Full blown custom seats and accessories to stand out. 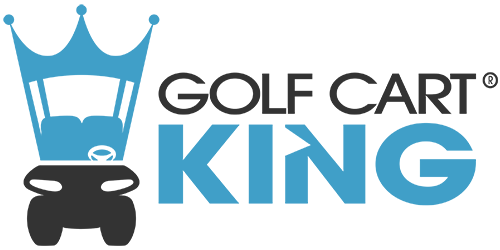 Whether you are tailgating at your favorite college game, cruising the neighborhood with the kiddos, or stroking the ball on the course; Golf Cart King sells some of the best custom golf cart seating in the industry. We scoured the globe to find the top of the line front and rear seats for EZGO, Club Car, and Yamaha models. Browse below and let us know if you have some other vendor for us to add.